Storefast Solutions offers the complete logistical package to its customers. Our bespoke services are created for each customer, specifically tailored to meet their requirements. With 70,000 square feet of ambient and temperature controlled storage, our warehouses are custom bonded, allowing dutiable goods to be stored, produced or redeveloped without incurring duty charges. 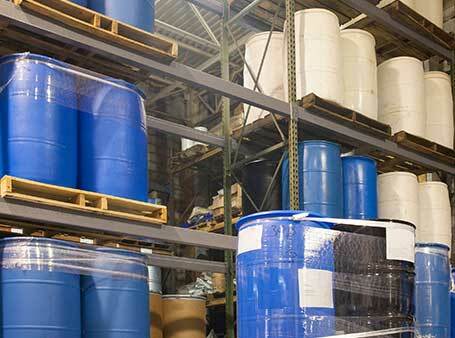 We have food grade bulk liquid and bulk powder storage facilities. Additionally, a dedicated storage for niche requirements such as Aroma chem, flavours and compounds and drug pre-cursor. 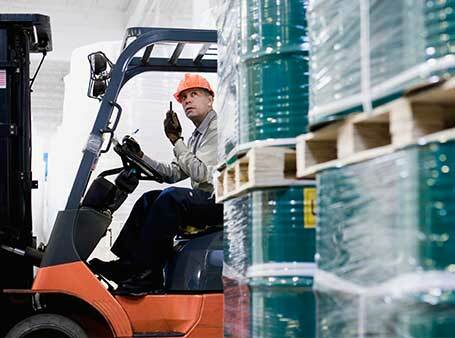 Our BRC Accredited Warehousing offers total traceability of products ensuring quality standards and food safety. Storefast Solutions provides operative excellence from trained staff, and certified operations and warehousing meeting high European standards. Located just off the A2 in North Kent, we are well situated to service London Gateway, Tilbury, Thamesport, Felixstowe, Bristol and Southampton and our distribution services include Port Container Collection. Our fleet of dedicated vehicles is suitable for 5kg boxes to bulk tankers and we can offer local, national and international deliveries at competitive prices. Loads can be temperature controlled, cold chain or Hazardous loads. Our warehousing team are experienced and trained to the highest European standards. The Warehouse management system allows for real time stock management and full traceability of products. Our warehousing team are experienced and trained to the highest European standards. We can guarantee for all of the services provided, from point of goods-in to goods-out, our team takes into consideration volume variation, seasonality, specific storing requirements and restrictions for your products. We offer solutions for large volume requirements such as bulk commodity purchase to more specific tailored requests like pick and pack for high value goods. Customers have taken advantage of Storefast Solutions geographic situation in relation to surrounding ports to facilitate their container un-loading, palletisation, order picking and onward distribution requirements.